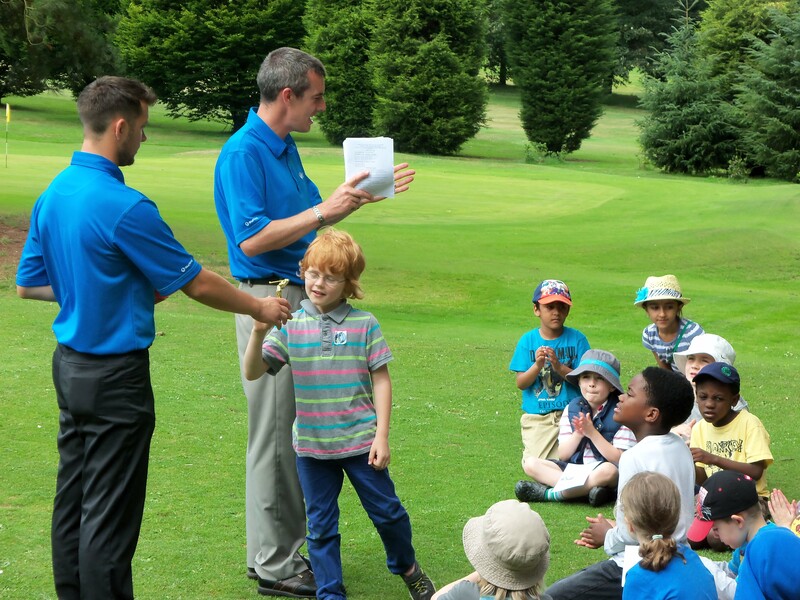 We are committed to growing junior golf and work closely in the local community to develop this. We have over 10 years experience working in schools and have run after school clubs, breakfast and lunchtime clubs; not to mention teaching within curriculum time as part of P.E lessons. 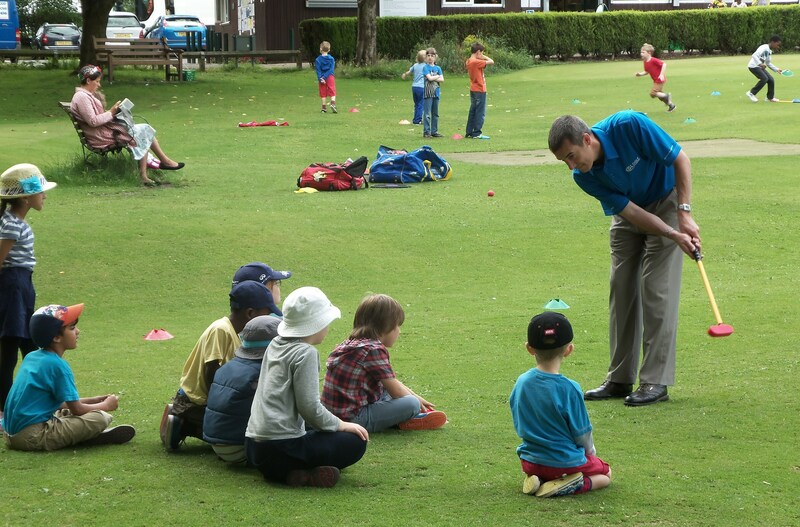 During this time we have introduced literally thousands of children to this wonderful game teaching them not only how to play golf, but life skills such as; Honesty, Integrity, Team Work, Socialising and Confidence. These are to mention just a few life skills that golf can teach. 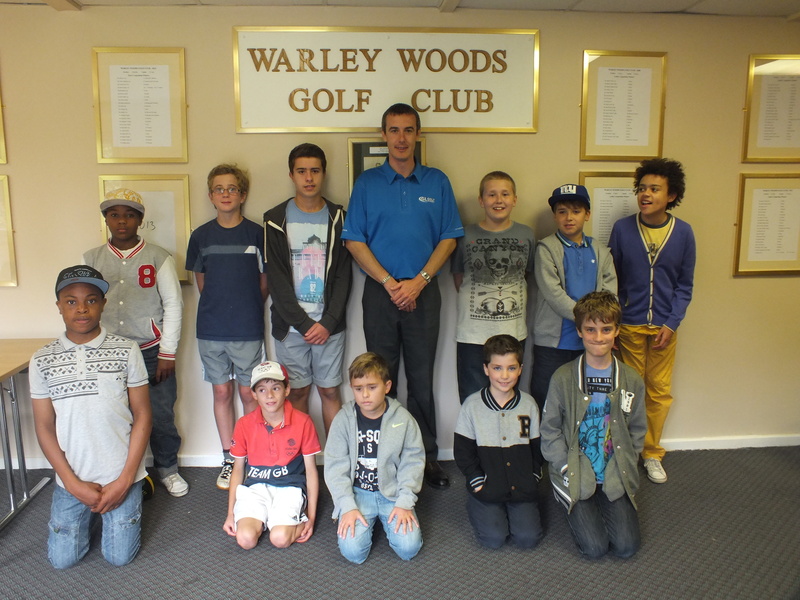 Greg Lynch runs our most successful junior academy at Warley Woods Golf Course where he seen over 60 children participate in the 2012 summer camps and regularly has 30 children (and growing!) attending weekly classes. 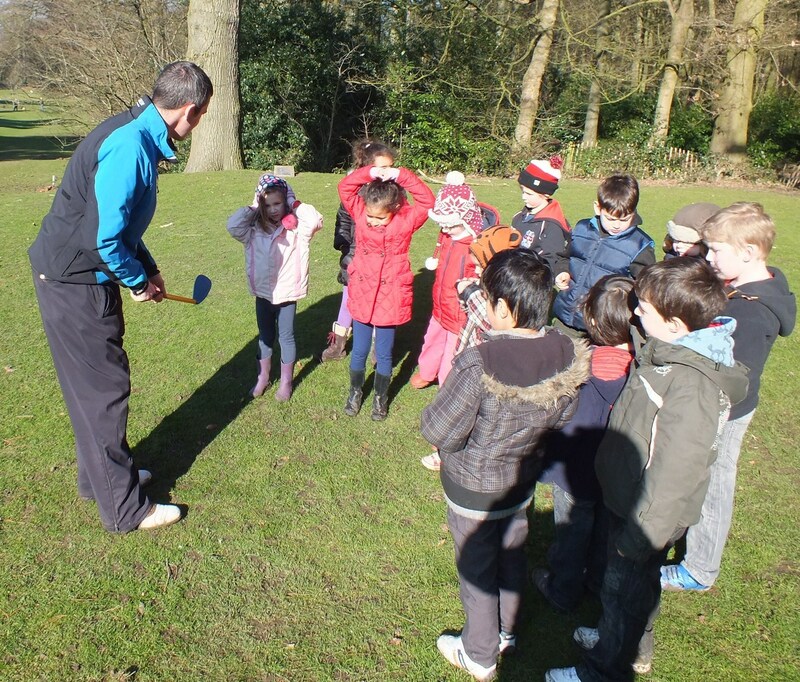 GL GOLF Academy works closely with the Golf Foundation, who are golf’s ‘grass roots’ charity and are committed to the sporting and social development of young people through golf. Together, with the Golf Foundation, we deliver various programs into schools and the local community with the aim of getting the children to continue their participation in golf for years to come. We run a structured program for juniors in line with the Golf Foundation’s Junior Golf Passport, where they can achieve different levels as they progress through the passport. Each course is generally a 6 week course and on successful completion your child is awarded a certificate and a chance to go to the next level! Our key to coaching children is to make things FUN, FUN and FUN! We don’t coach the traditional methods with children, we keep sessions dynamic, inter-active and FUN! 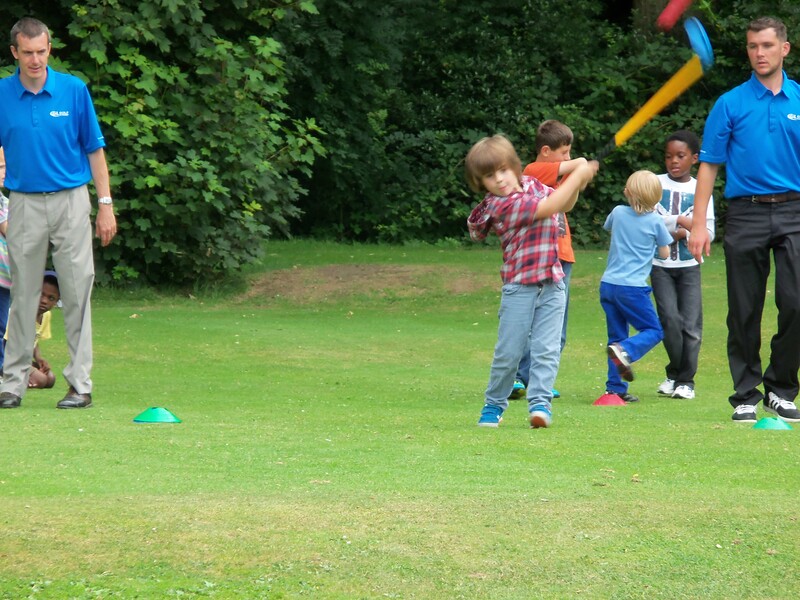 The children will never get bored of golf at our academy! Why should you bring your child to our academy? We have a proven track record for teaching and developing children. Our retention is second to none – some of the children in our junior academies have been with us for over 4 years! All coaches are CRB checked and hold an up to date ‘Safeguarding and Protecting Children’ certificate. 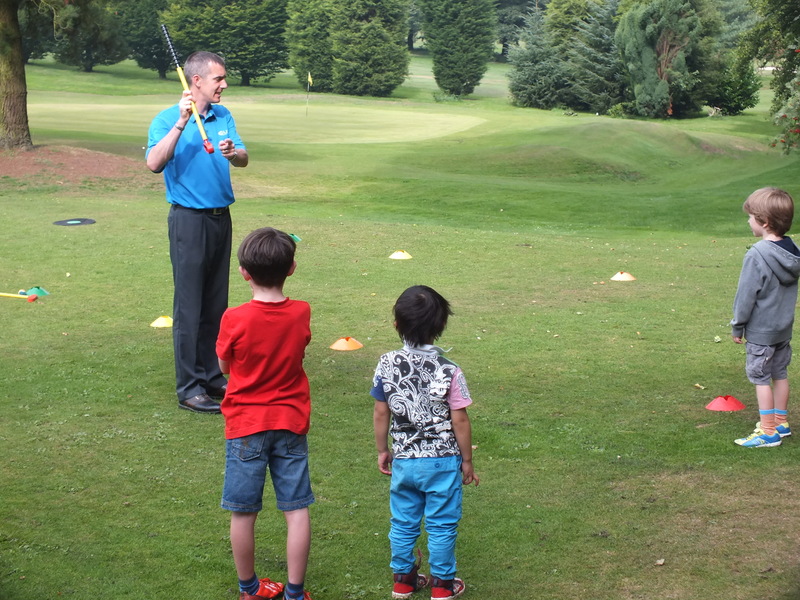 Your child will learn not only golf but skills for life, such as; honesty, integrity, how to be part of a team, respect, self confidence and so much more. All of these skills can be easily transferred into everyday life. We create a fun and relaxed atmosphere so that the children feel comfortable and enjoy every minute of there lesson.